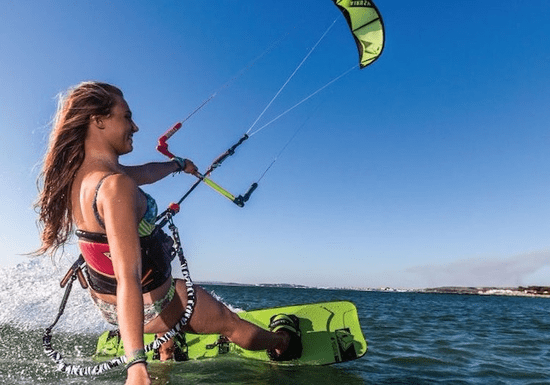 This 1-on-1 kitesurfing course of 8 hours (4 sessions x 2 hours) is designed to make you a fully independent kitesurfer in the shortest period of time. 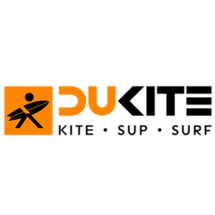 A team of seasoned and internationally certified instructors will give you the very best kitesurfing experience and take you through the entire process – from selecting the ideal kitesurf equipment to learning how to kick-start and smoothly steer your kite in the water. No previous experience required!